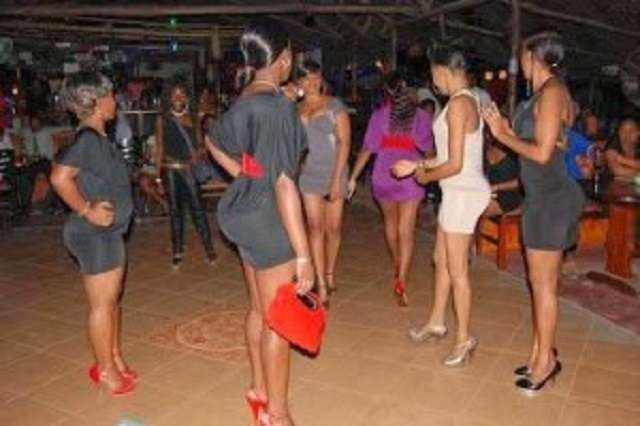 Prostitutes who mainly solicit for clients around Kumasi Plaza hotel are in a joyous mood following Nana Akufo Addo’s presidential victory–and have since last night launched a half price discount exercise for an entire week. From what ScrewLife.Com has been told, this decision came naturally and it was unanimous–a way to reward the Ashanti Region men who voted for Nana Akufo Addo, a president tipped to make the lives of Ghanaians better. “For this reason, all our customers will enjoy half price s*x for a week in celebration of the coming of the political savior,” she said.